Edmonton, Alberta's Stefan Rzadzinski will be jetting off to Abu Dhabi to participate in the SARD Morand Race to 24 competition. “They’ve given us no insight into what the challenges will be. I can only assume when we’re in Abu Dhabi at the Yas Marina circuit we’ll be on track in some way. However, the organizers have kept quiet about the overall challenges involved,” said the 22-year-old driver. There will be a huge element of surprise for us all. I can’t wait. Rzadzinski came up the way most open-wheel/sports car drivers do, winning titles in regional karting across the nation. Bringing his talent down to the United States helped him gain both experience and more podium finishes. 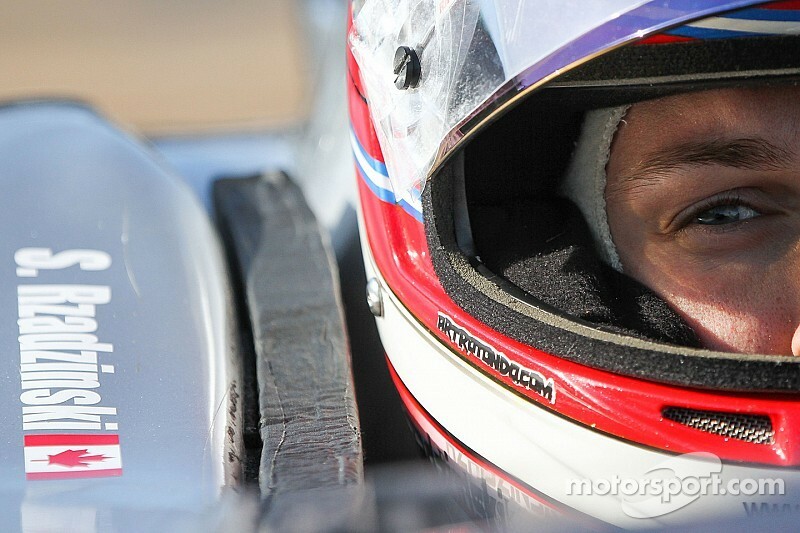 A stint in Formula Ford followed by a quick two-race deal with Davey Hamilton Racing at Edmonton’s Indy Light double-header in 2011 gave him a taste of the top. He kept the car on track, and turned faster times each lap, learning a lot in his big leap to the higher powered Lights platform. 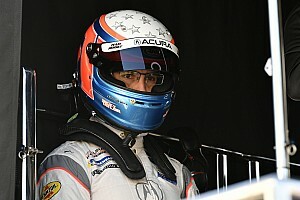 Since that opportunity, he has competed in Star Mazda as well as the NASCAR Canadian Tire Series circuit with Alex Tagliani’s race team. “I would say I took a traditional route and raced karts from a young age, 8, and it was always something in my life that I wanted to pursue,” Rzadzinski told Motorsport.com. Rzadzinski considers himself a journeyman racer, exploring every opportunity that comes his way. And the Race to 24 is no exception. Getting the word from the organizers of the competition while at the ROAR before the 24 test was great, considering the amount of time it took organizers to finalize the list. 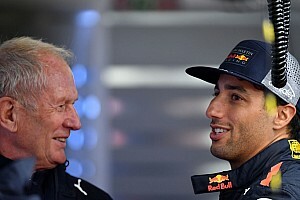 The first event will be held at the end of this month in Abu Dhabi, and like Rzadzinski said there isn’t much to know heading into it, other than the fact that they will be cutting six drivers after the event. “I’m doing what I normally do – some visualization – whatever I can, just so I have the ability to get in the car and take as little time as possible to get acclimated. Beyond that, I’m just continuing through my regular physical preparation so I will be ready if I get the chance. 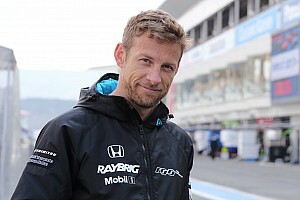 I’ve always prided myself in trying to get up to speed as quickly as possible with little prep or testing time,” he said. With experience running longer races with his stock cars, and his downforce knowledge from open-wheel racing, Rzadzinski is confident at his ability to get up to speed in whatever SARD Morand wants to throw his way. Because the team will be competing in the LMP2 class, one can only expect to run a prototype of some sort. While the competition is fierce, with names like Conor Daly and Jonathan Summerton taking part, Rzadzinski says he is confident his talent will shine among the group of great drivers. The Race to 24 starts of March 26, and can be watched at www.raceto24.com. 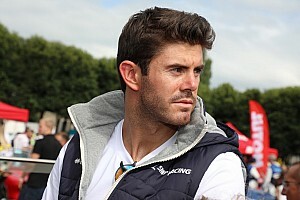 Le Mans the next exciting step for Jonathan Summerton?